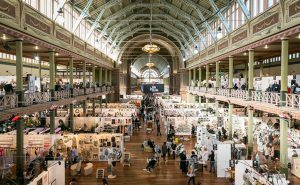 The Australian Gift & Homewares Association (AGHA)’s Home & Giving Fair returns to Sydney this weekend, featuring Design Life, the Fair Trade Zone and Retail Seminar Series. 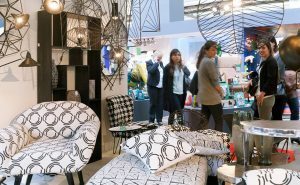 Held over four days, visitors can expect more than 350 exhibitors showcasing products across the gift, home, fashion, jewellery, kids, kitchen, outdoor and stationery categories. 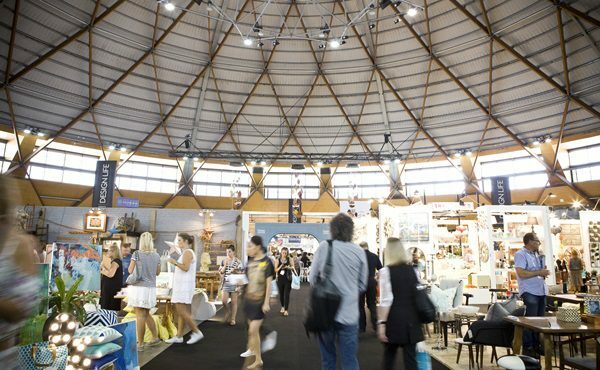 Design Life is located in The Dome and offers retailers the chance to source best-selling, contemporary product, while the Fair Trade Zone, held in collaboration with the Fair Trade Association of Australia and New Zealand, will feature handmade and artisanal items from around the world. Attendees can also make the most of their visit by attending free, one hour Retail Seminar Series education sessions on topics including PR, ecommerce, business growth funding, visual merchandising, trends, marketing and styling. 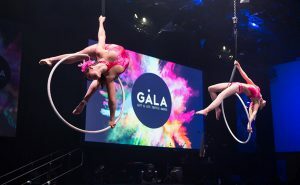 Over 13 industry professionals will be presenting including stylist Megan Morton, Interiors Addict blogger Jen Bishop, DI Swinbourn of COLOURDOT and marketing funnel specialist Grace Lever. AGHA CEO Wayne Castle says the fair is a great opportunity for retailers to find new brands. 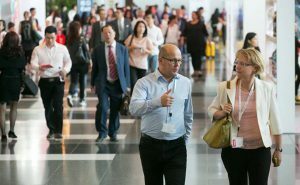 The Home & Giving Fair will run from 20 to 23 February at Sydney Showground, Sydney Olympic Park.